A holiday packed with very merry news! To tell you about this year's event, I've taken up a cozy spot next to this here yule log for Sir Max's Holiday Special! 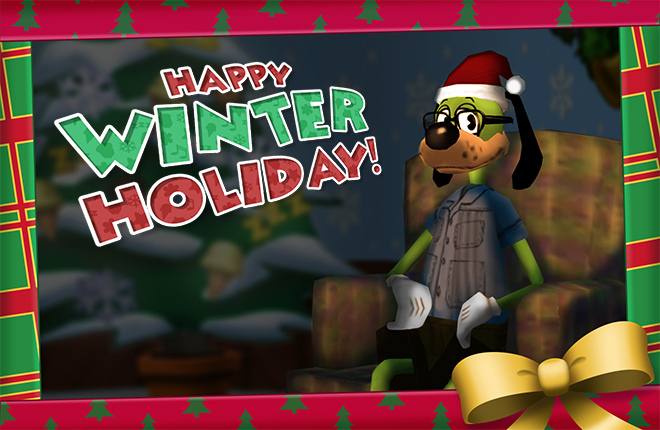 Gather round, dear Toons, as I tell you the tale of Toontown's Twelve Days of Winter. This annual event counts down to Christmas with holiday activities every day, followed by a grand finale to wrap things up on December 26th! What's today's gift, you ask? It's my holiday special, of course! Who wouldn't want to sit back and just stare at the fire for hours upon hours? You would do that, right? Okay, you got me. Sticky Lou helped put this set together, so I'm permanently frozen in this chair until someone figures out how to get me unstuck. But since you're here, I figured you could stick around... Hey, where are you going? Come back! Well, it looks like I'm stuck in this seat for the next eight hours. Check back tomorrow for the first day of holiday fun! 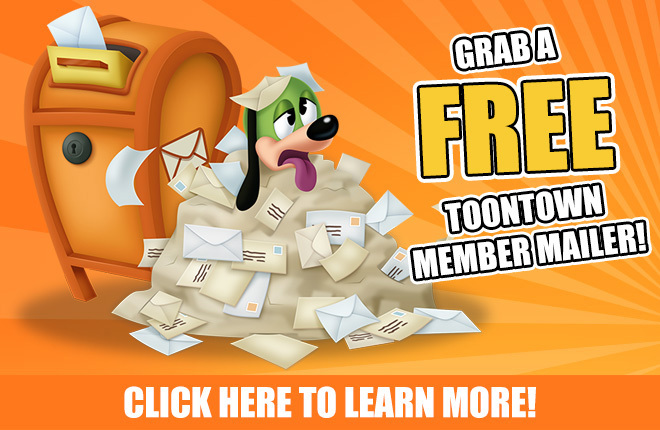 I hope it will snow tomorrow in toontown! The Fire is lit, The tree is up!, We got movies and relaxation! Let the 12 Days Of Winter are here!!! How exciting! I'm ready for this! You poor thing...to get unstuck from your chair, just remove the blue glue. You did it with ToonFest. Who SNOWS what will happen across the 12 days? YAY! I cannot wait for what you guys bring! It will be amazing :D! Let the 12 Days of Winter begin! Yay, 12 days of Winter 2018 is here! I hope Surlee is alright with Malarkeying to the Timeline And taking action to make new toons Polar Bears! Alright! It’s time to kick back in the recliner, drink some hot cocoa, and pie some cogs! Happy holidays everyone. 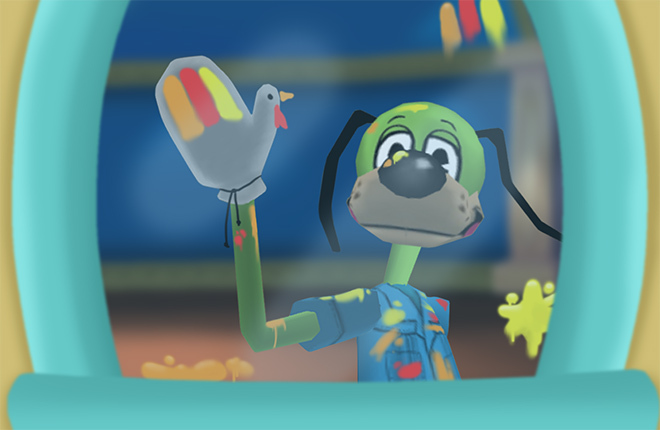 I (Mr and Mrs Two) would like to personally wish everyone a great holiday and thank the toontown team for the season fun! I can’t wait to see what all is to come! Well, I have the tree up... Same with the decorations... The fireplace is lit... But, now, I can't seem to remove myself from my bed! Help! I can't get up! Please! Save meee! HOORAY! I’m so excited for this! Yay I’m happy but playing ttr makes me full of happiness even though my tto account Fluff-Fluff was gone I was sad in life so I got board then I heard of ttr I was so glad I was almost crying with joy and now I play as a cat that is tall and stuff. This year has been full of good stuff and honestly this is going to be a great culminating event! I look forward to this year's 12 days of Christmas! What they could of did this year to make cogs interesting for Christmas is having the cogs do Christmas attacks n they could of styled the buildings. 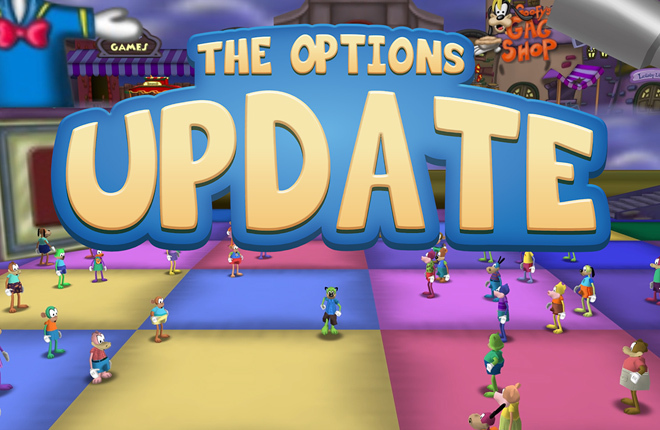 I'm really enjoying the update, thanks guys so much for making ttr the greatest game ever!! Took a break from toontown for a year! Glad to be back for the 12 days of winter?? what time today will you give us the first task of the 12 days ? I hope yall bring back the red noses for deer! I absolutely love this and really want to see this again! OMG ITS CHRISTMAS!!!! I love the update, Keep it up! Dear lord. Can't wait to see this! I'm coming back, finally! Okay.. What's happening this year?? The only reason I'm coming back otherwise is the excuse to wear those winter outfits..
Wow, those decorations around Toontown are wonderful! 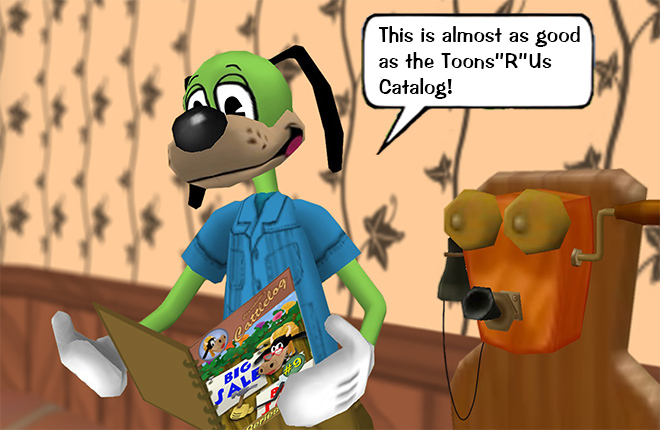 Very excited to see what else is going to happen in Toontown this Christmas, the TTR team always finds a way to excite us! Hello, this is an amazing game and I just wanted to say MERRY CHRISTMAS! To remove the glue, just get some oil and some grease! Nice! Look forward to hot toon chocolate every year!